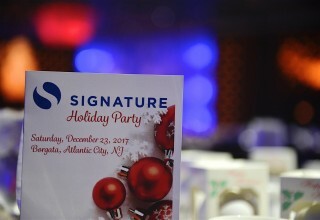 Signature, Inc's Holiday Party Reflects Commitment to Giving | Signature, Inc.
CHERRY HILL, NJ , March 5, 2018	(Newswire.com) - ​​​​The annual Signature, Inc holiday party was held on December 23 at the Borgata Hotel in Atlantic City. 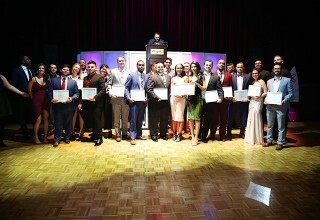 Industry leaders and their hand-selected team members from around the nation attended the event. 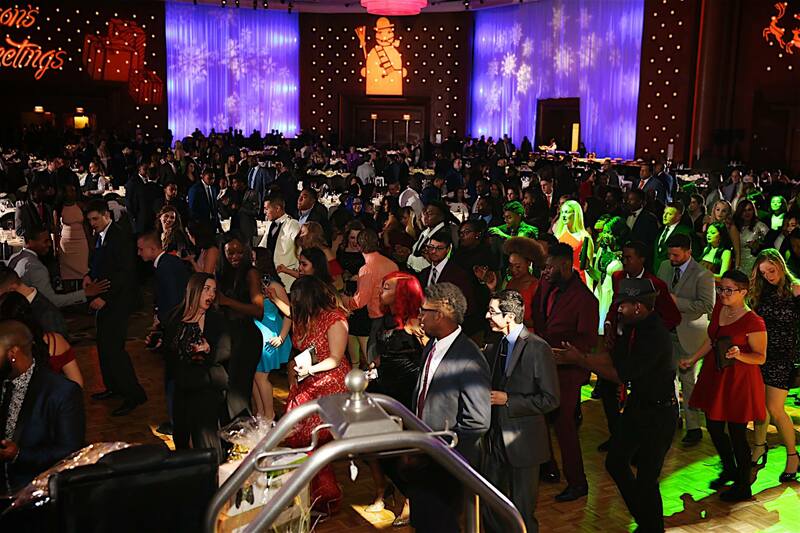 Kenneth Weinraub, the firm's President, commented, "Our party featured live entertainment, a photo booth, and a fantastic dinner. There was also an award ceremony for various achievements and raffles for prizes ranging from Apple devices to signed footballs. 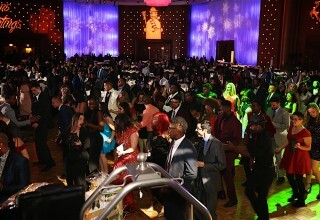 It was definitely a night to remember for all of us." 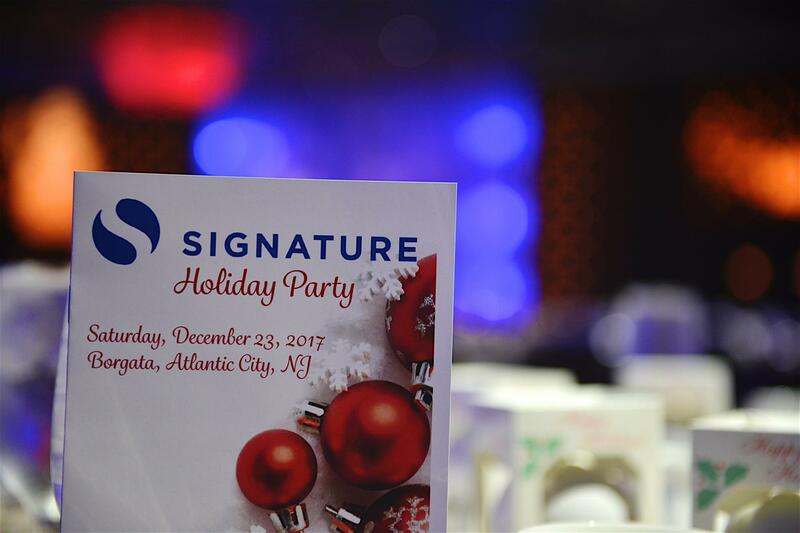 During the holiday party, Team Signature, Inc also helped raise funds for the Tom Coughlin Jay Fund, which supports families fighting cancer in the New York/New Jersey area and central Florida. "We were thrilled to be able to raise $30,000 for the Jay Fund," Weinraub reported. "We even received a special video thank you from Tom Coughlin himself for our contributions to the charity. Our team is more motivated than ever to find new ways to create positive impact for those in need." The party also gave the firm's associates the chance to reflect on various volunteer, fundraising, and charitable acts over the past year. 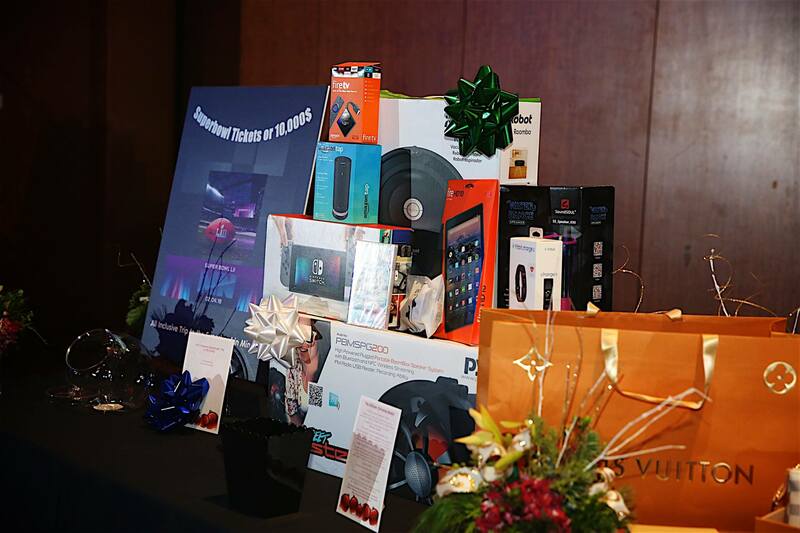 Along with $100,000 raised for the Jay Fund, Signature, Inc also supported a range of worthy causes in 2017. The President added, "We raised $1,000 each for the American Red Cross, the Center for Disaster Philanthropy, and the Hammonton Cancer Foundation. Our team also managed to raise $2,000 each to the Salvation Army, Children's Hospital of Philadelphia, and the Boys & Girls Club of Metro Atlanta." Among the other nonprofits the company raised money for during 2017 were Helping Up Mission ($800), the Drawchange 5K ($3,000), Cure Sanfilippo ($7,000), the Tri-State Canine Response Team ($9,000), and the Muscular Dystrophy Association ($10,000). The firm also donated $300 worth of Mets tickets to the Long Island City YMCA, clothing to the Bowery Mission, and $5,000 worth of Under Armour apparel to kids in Nigeria. The even supported the Alliance for Lupus Research. There were several special events to help great causes in the community. The Signature, Inc kickball tournament raised $5,000 for the Jimmy V Foundation. Team members presented at the Dream Charter School in South Harlem and the Clarendon School in Brooklyn. 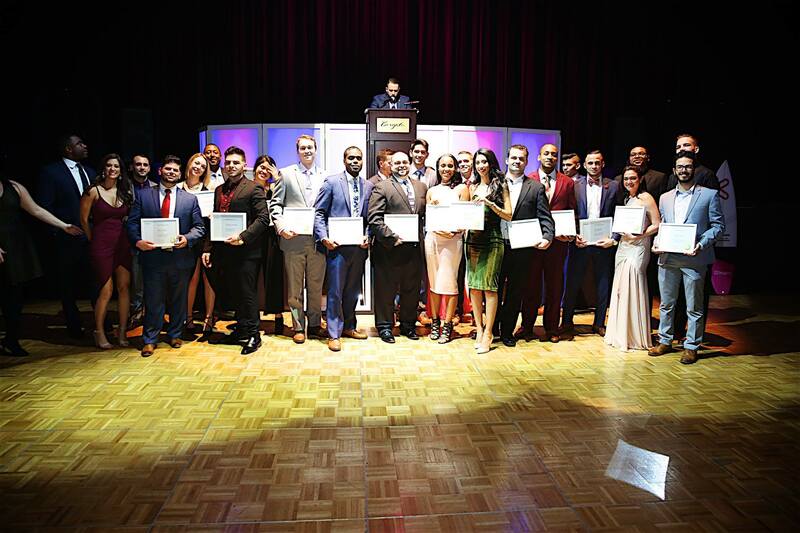 The keynote address at the Young Men's Initiative Elite Dinner at the Isaacs Center & DYC was also given by a member of the Signature, Inc team. Weinraub concluded, "We just closed out a banner year for Signature, Inc philanthropy, but we want to make 2018 an even bigger year for giving. It's all about being the change we want to see in our community, and I think we're just getting started."